Living history lessons, World Heritage cities in Asia are ideal for curious travelers seeking unique cultural experiences. They’re both a trip back in time, as well as a chance to learn something about Asia’s hopes for the future. Planning a trip with one or all ten of our suggestions in mind will enrich your Asian vacation and broaden your horizons. Add a few to your Asia itinerary to find our what makes the region so intriguing, adventurous, and spiritual. 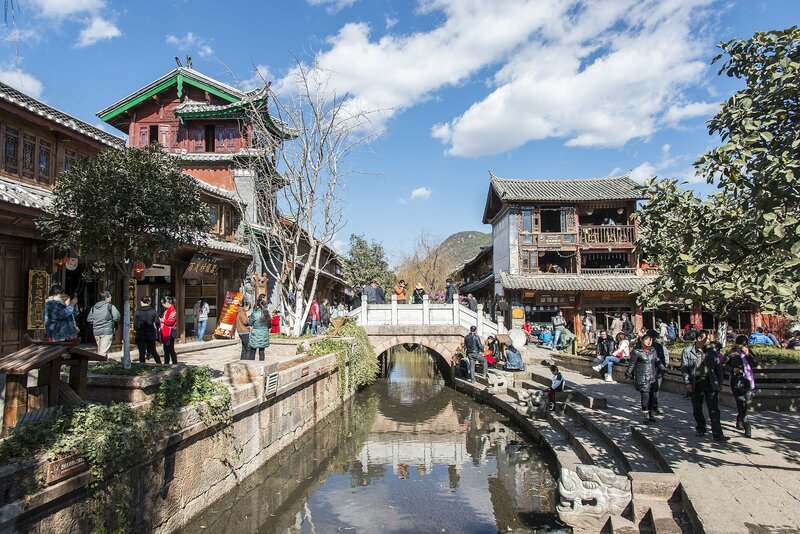 Lijiang, China developed as a trading post on the Silk Road almost eight centuries ago. Its protected old town still contains an ancient system of canals that continues to function, supplying clean water to the city’s 1.2 million residents. The cobblestoned streets also hide ornate bridges and homes made of mud and timber. You can explore the area on foot or by boat. Keep your eyes peeled for tiny shops offering souvenirs and street performances of traditional music and dances. Split by a river into an old walled quarter and a new district, Ahmadabad, India features a number of Hindu and Jain temples, mosques, and historical buildings. The walled district contains traditional houses in gated streets, with interesting features like public wells and bird feeders. You’ll also find many restaurants and food stalls there. Bring your appetite for local cuisine as well as your interest in history and culture. 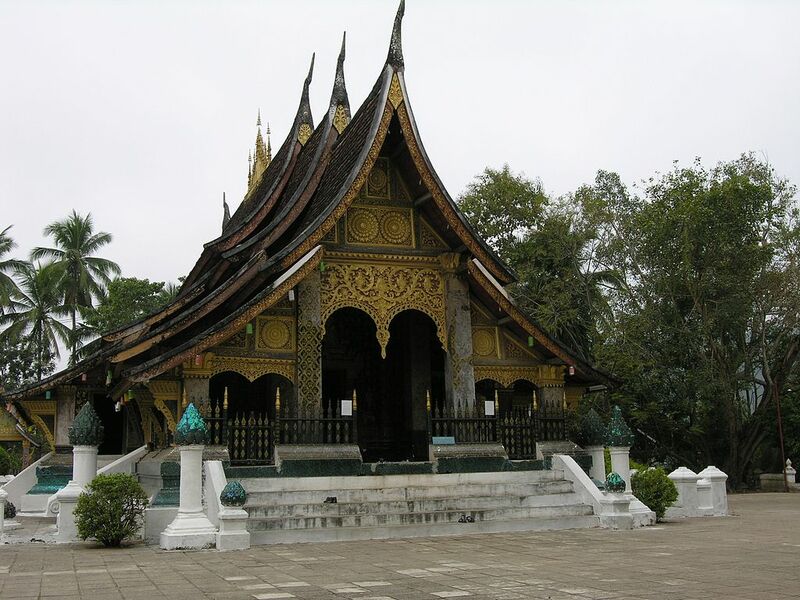 Luang Prabang, Laos is a terrific example of traditional architecture mixed with European structures erected during the colonial period. Each building within the protected old town reveals the city’s rich heritage and history. 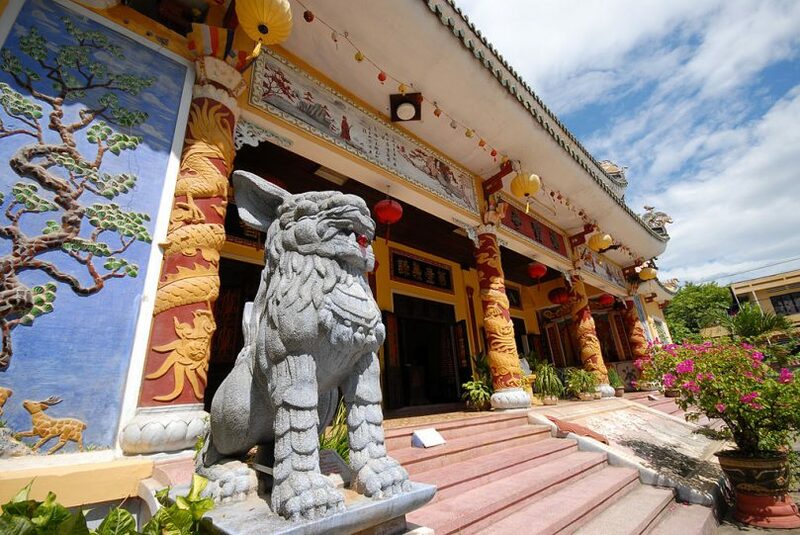 Popular attractions include ornate Buddhist temples, wats, and French colonial villas. Located at the confluence of the Mekong and Nam Khan rivers, the city is also a great place for outdoor activities. Think sailing, climbing, and exploring scenic caves. 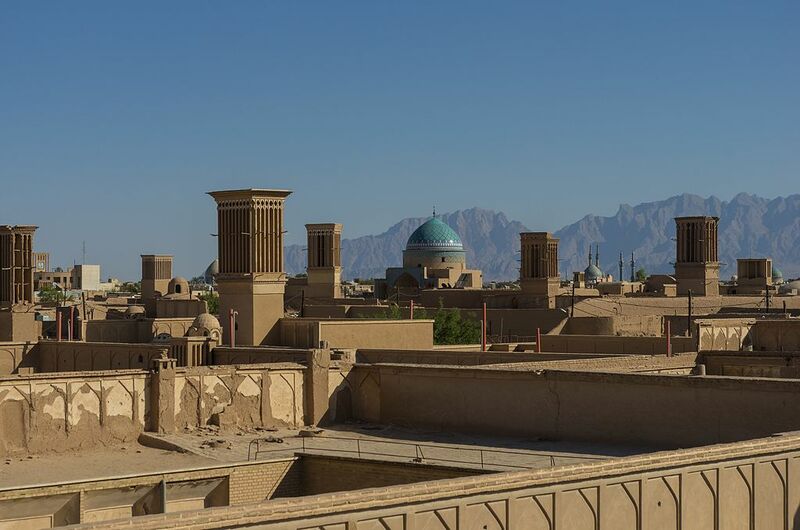 The art of surviving with limited resources lives on in the desert city of Yazd, Iran. Residents get their drinking water from a “qanat” system utilizing underground water reservoirs. The old town’s labyrinthine alleyways reveal a thousand years of history. Everything there is built to suit the dry desert climate. Mud-brick structures include temples, mosques, and synagogues. As well as shops, bazars, and hammams. Yazd is also a food lover’s paradise, offering nougat sweets and pastries you won’t find in your hometown’s candy shop or patisserie. Vigan, Philippines remains the best-preserved example of a planned colonial-era Spanish town in Asia. The city’s architecture is a distinctive blend of Chinese, Philippine, and European elements. Explore the unique townscape by riding “kalesa,” horse-drawn carriages clip-clopping along cobblestoned alleys. The old town also features many family-run cafes, serving empanadas and other treats. Prepare for a little taste of colonial Spain, with an interesting Asian twist. 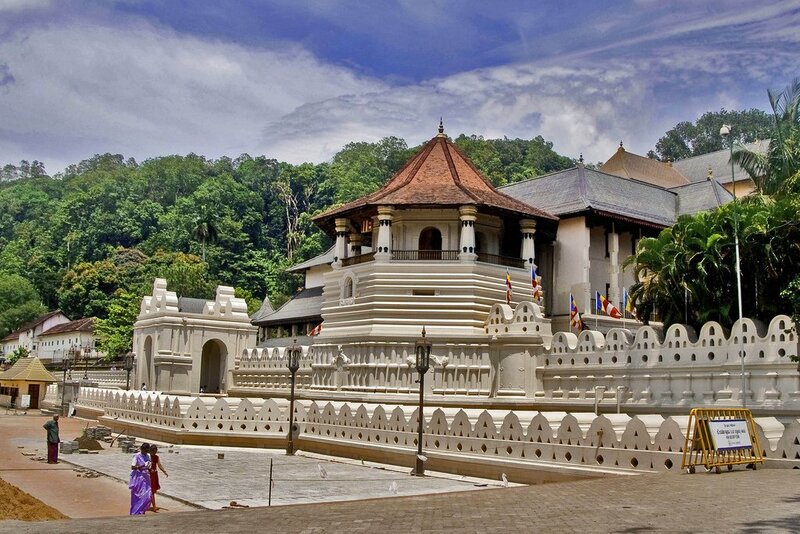 Kandy, Sri Lanka was the seat of the Sinhala kings for centuries. The Dinahala culture flourished there for more than two millennia thanks to their patronage. Today, the iconic Temple of the Tooth Relic makes it a major pilgrimage site. What’s in it? Exactly what the name says–a sacred tooth that allegedly belonged to the Buddha. But you’ll find more than religious relics in sacred Kandy. The city is the starting point for many tours to coffee and tea plantations. 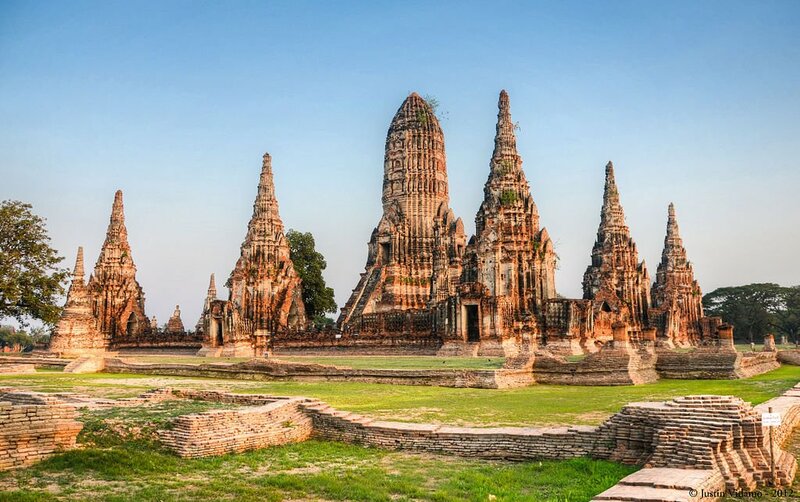 Founded in the 14th century as the Siamese capital, Ayutthaya, Thailand features striking reliquary towers and giant monasteries. 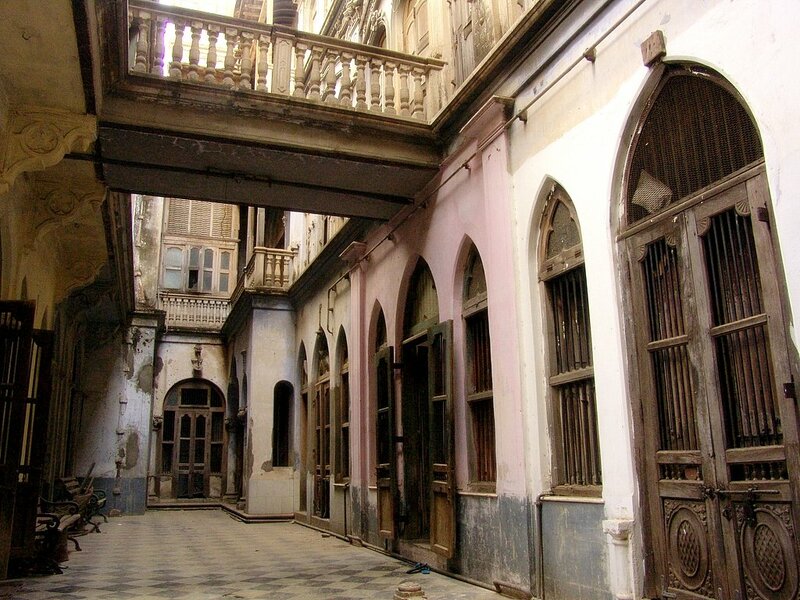 The well-preserved architecture of the old town offers a glimpse into the city’s glorious past. Back in the new town center, modern museums shed light on the wider region’s history and culture. The surrounding area includes many natural landmarks, as well as animal conservation sites. Hoi An, Vietnam developed as a trading port and thrived between the 15th and 19th centuries. As a result, its architecture combines foreign and indigenous influences that make its townscape unique in Southeast Asia. While the old town opens a window into 2,000 years of history, the newer neighborhoods house boutique hotels, tailor shops, and lounge bars. The perfect blend of old and new catering to discerning travelers touring Asia. 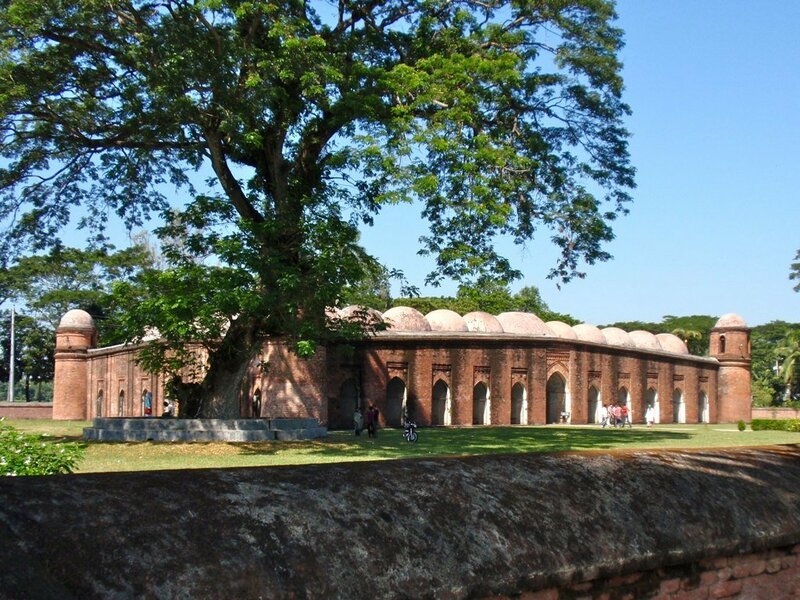 Travelers visit Bagerhat, Bangladesh to see an exceptional number of Islamic monuments and mosques, many constructed of brick. The city is an open-air museum of sorts, its exhibits well-preserved examples of medieval architecture. Bagerhat is the cradle of Bangladeshi Islam. Hidden in the surrounding countryside, you’ll find more ancient mosques and other landmarks than anywhere else in the country. Exquisite stonemasonry draws architecture fans to Anuradhapura, Sri Lanka. Naturalists come to see one of the world’s oldest authenticated trees, a 2,000-year-old bodhi under which pilgrims place their offerings. 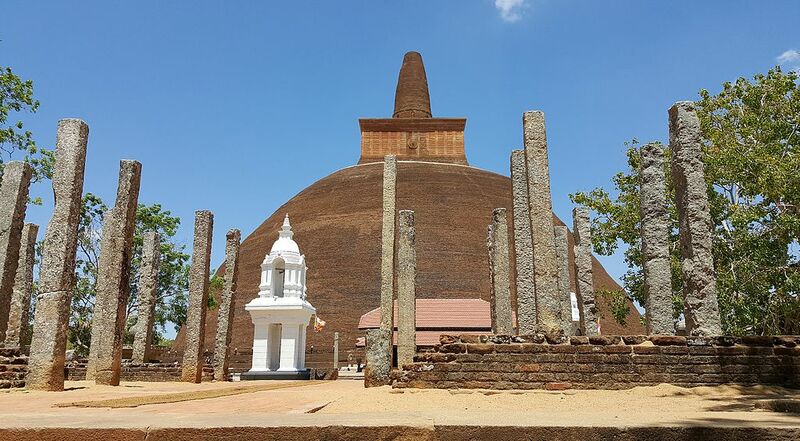 Anuradhapura is undeniably historically significant and archaeologically interesting. But it’s also fun in a more modern way. The new town features many shops, as well as a big department store and a museum. inspirock's itinerary-creating software matches your travel preferences with over 230,000,000 data points. Use it and you'll discover more and save time planning your next trip.